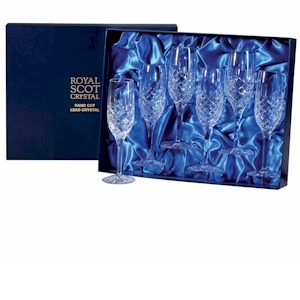 Royal Scot Crystal "London" Suite - Set of six hand cut lead crystal champagne flutes, supplied in a blue satin lined box with lift off lid. 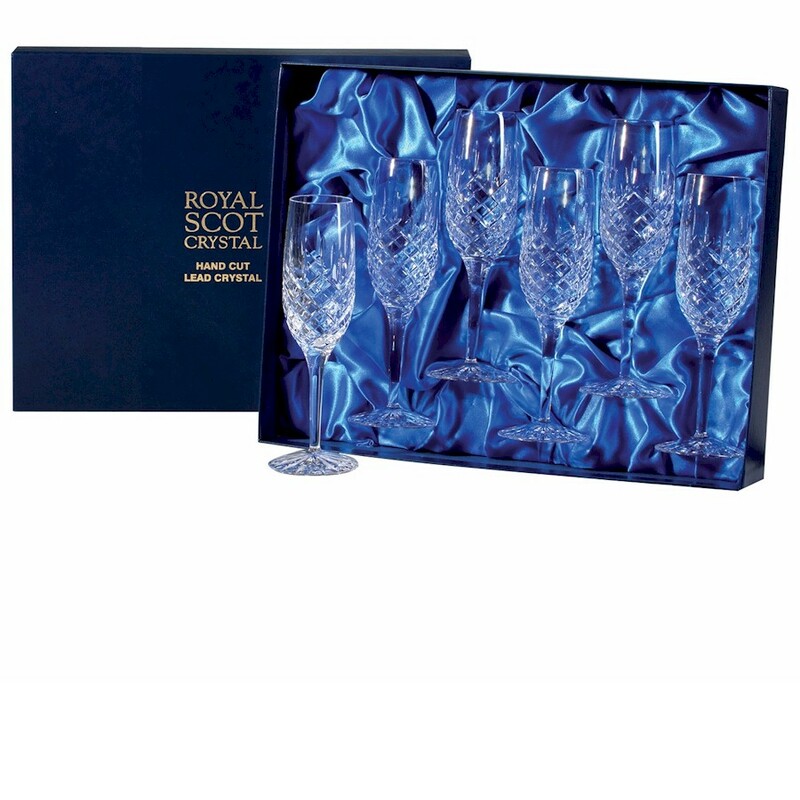 Please be aware that Royal Scot have recently changed the design of London stemware, so new glassware may not match that bought a while ago. 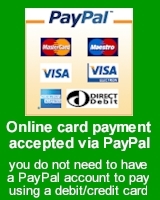 All Royal Scot London is now to the new design shown here.